Illus. in full color. 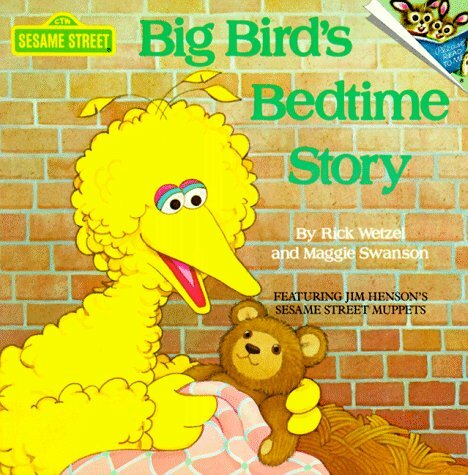 Big Bird wants a bedtime story about himself, and he gets one: all about what happens one day when an enormous egg appears on Sesame Street. Big Bird doesn't see what the egg has to do with him and soon falls asleep--but young listeners will know who was in the egg.